SELLERS SAID SELL. Looking at all offers. Great location for this unique 3 bedroom 2 bath Pine Island home. 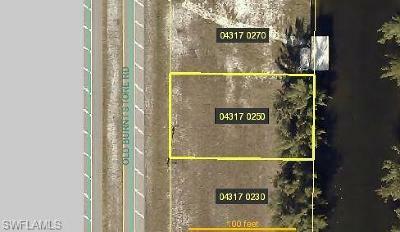 Located near shopping and restaurants with easy access on and off island near Pine Island center. This home has started a complete update and all is needed is your finishing touches. Situated on a very large corner lot with two storage sheds for your extra items. There is plenty of room to add a pool with this over sized lot. 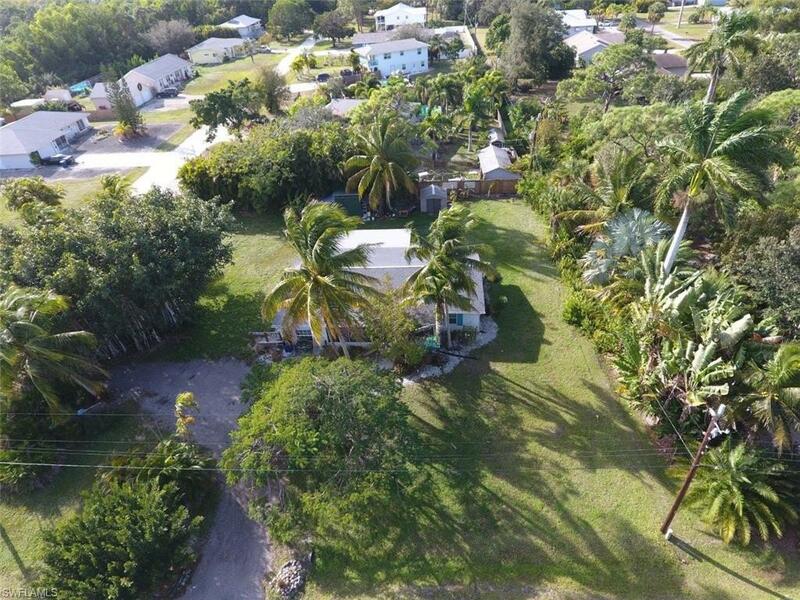 Come check out this rare opportunity to live the island life before it is gone.